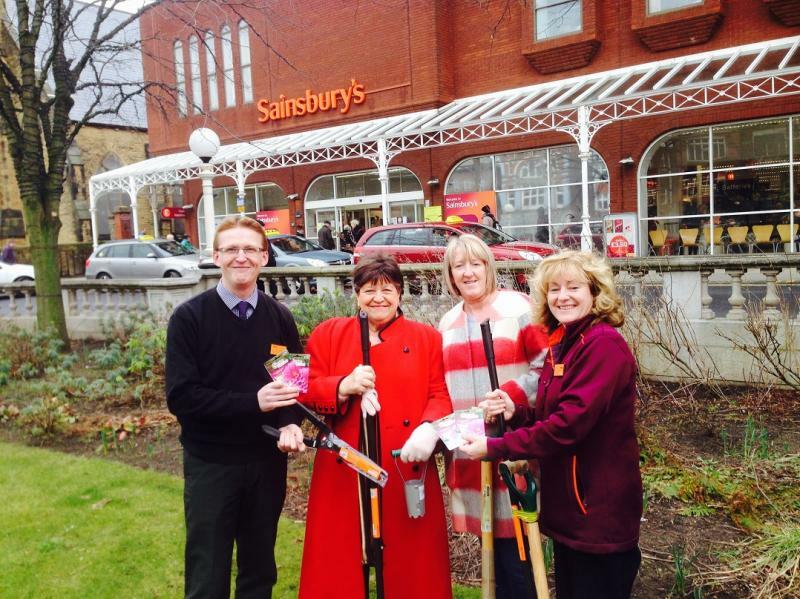 Ainsdale In Bloom :: Making Ainsdale Blooming Beautiful! 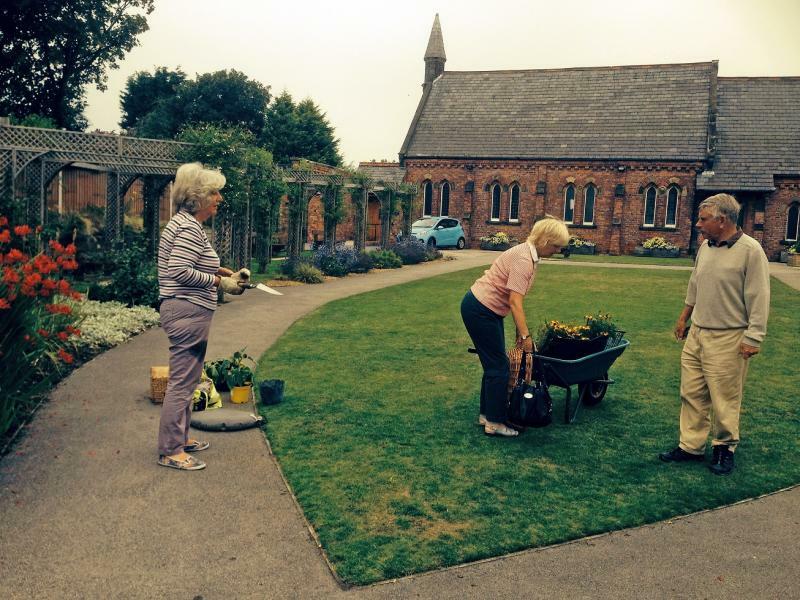 Planting has been completed and our website promoting Ainsdale is now fully live. 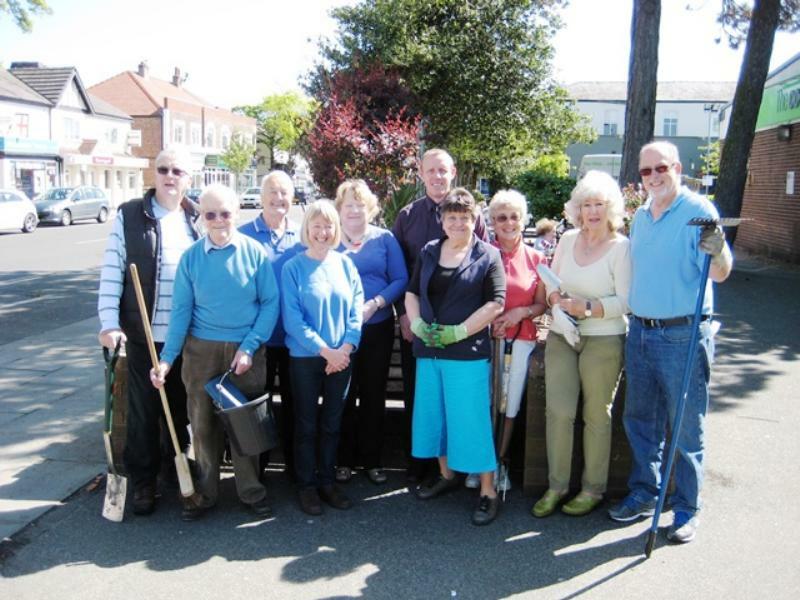 Ainsdale Civic Society, Ainsdale Village Church Community Garden, Friends of Ainsdale Village Park, Bridge Inn Farms Community, Retailers of Ainsdale Village and all our volunteers who have given unstinting support. 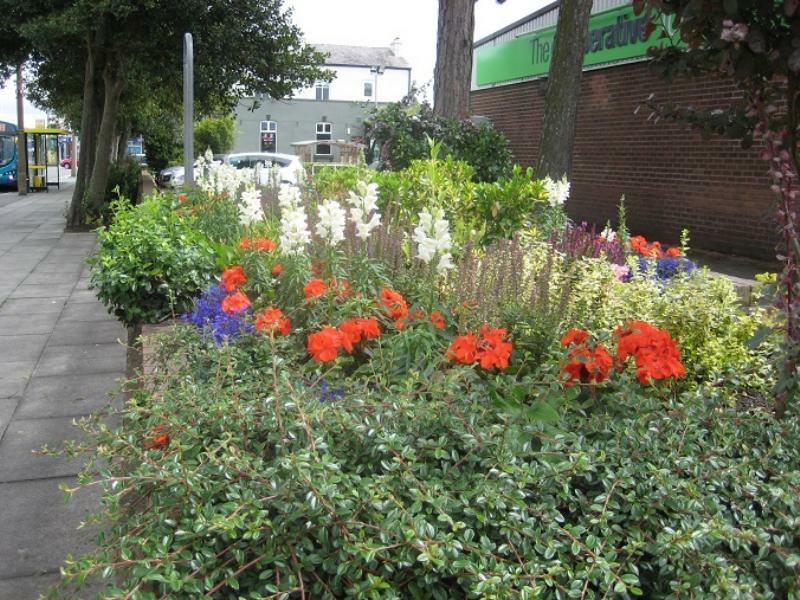 Silcocks Leisure for their donation to Ainsdale in Bloom, Local Ward Councillors for contribution towards creating this website. Avacardo Cards and Broughs Butchers for buying and sponsoring a planter. 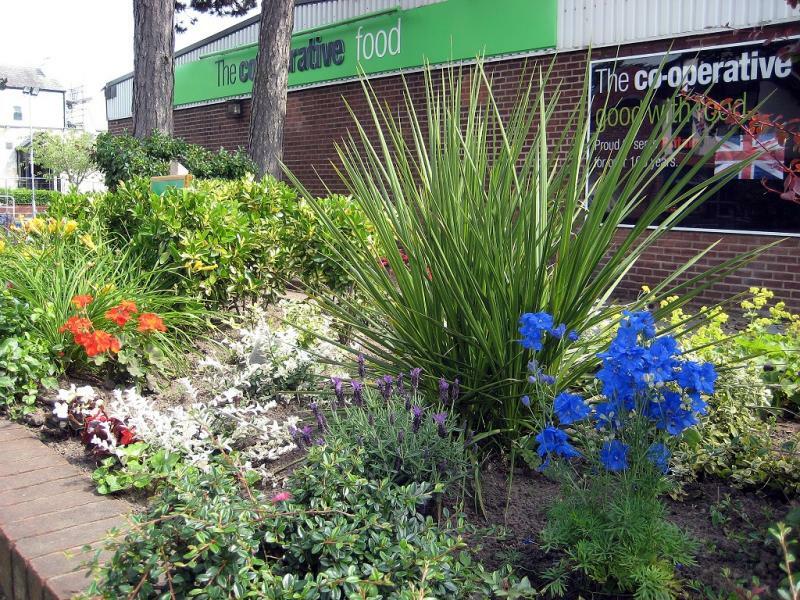 Ainsdale Co-operative Store for sponsoring the co-op garden. Chocolate Box for their kind donation towards planting. E-Cigs for their kind donation towards planting. 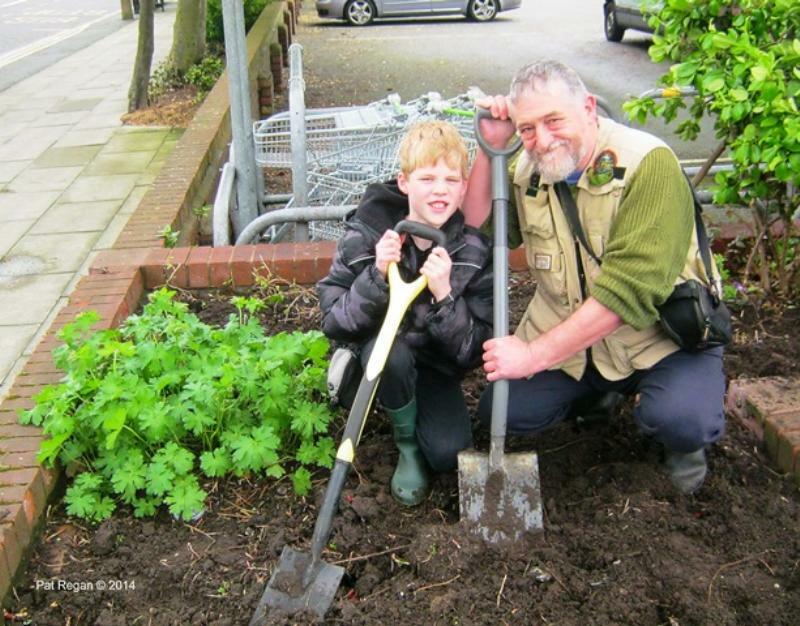 Many Happy Returns Travel for buying and sponsoring a planter. 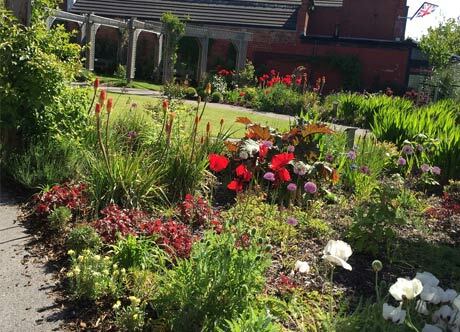 The RHS North West in Bloom Judges will visit on Tues 28th July 9-30am—12 noon, and will be walking through the Village. 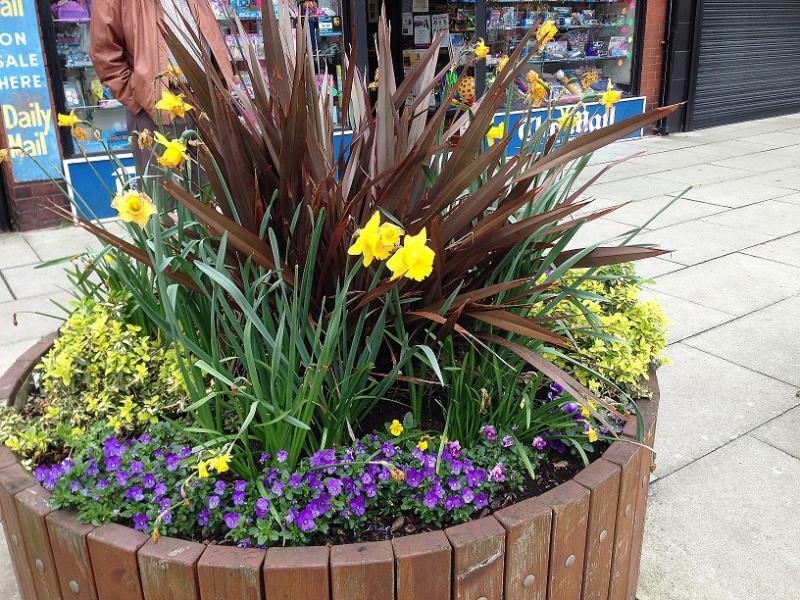 Ainsdale in Bloom is a Community Group whose aims are to enhance and promote Ainsdale.. 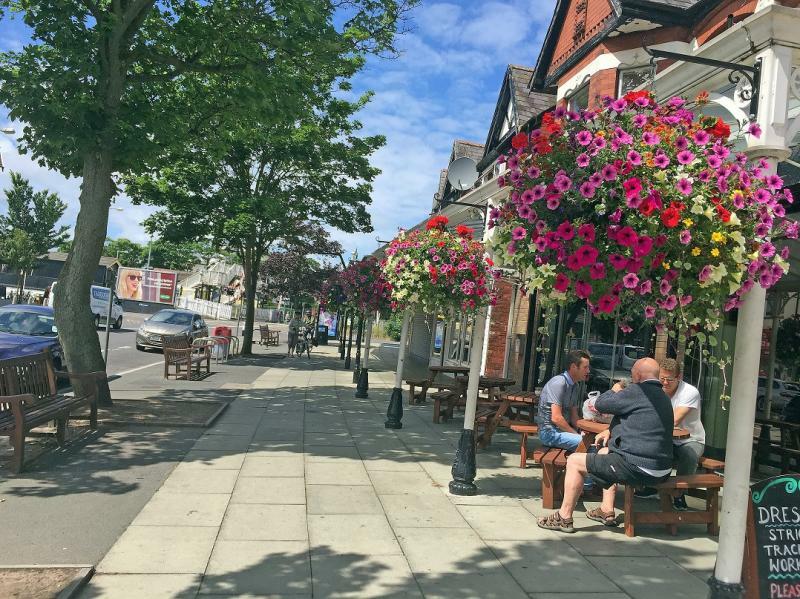 The reward of what we do at Ainsdale In Bloom can be seen in our photos, click here for our full gallery.